Email updates are sent out periodically through the Skyward Family Acces system used by Huron Valley Schools. Be sure your email address is up to date. New! Use PayPal to make trip payments. 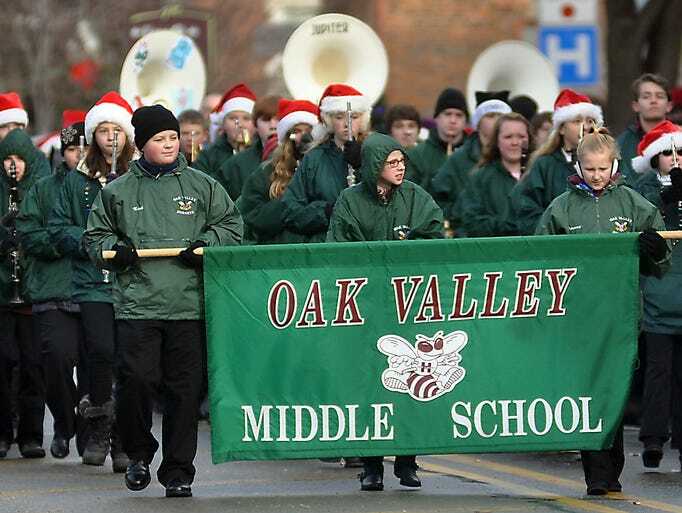 Due to the snow day, our Winter Band Concert has been moved to Tuesday, December 19th. The schedule remains the same! On Friday, April 20th we have a trip for 6th grade band to see the hit musical School of Rock. Registration was sent home class and are also on the Forms & Handouts page. PayPal link is to your left if you are making payments electronically. Tickets are limited, first come first serve!